Hospital workers are exposed to many occupational hazards that may threaten their health and safety. Physical hazards encountered in hospital working environment include temperature, illumination, noise, electrical injuries, and radiation. To assess the awareness of healthcare workers (HCWs) about physical hazards in Tanta university hospitals, this cross-sectional study included 401 HCWs (physicians, nurses, technicians, and workers) from seven departments (general surgery, orthopedics, radiology, ophthalmology, kitchen, incinerator, and laundry). Data were collected through interview questionnaire to assess six types of physical hazards (noise, electric hazards, temperature, radiation, fire, and lighting,). Most of the physicians (63.7%) were aware of the level of noise. All physicians, nurses, technicians, and majority of workers reported that hearing protective devices were not available, and all HCWs reported that periodic hearing examination was not performed. Most of the nurses (75.2%) and workers (68.5%) did not attended emergency training, and more than two thirds of all HCWs were not briefed about emergency evacuation. Most HCWs were not given appropriate radiation safety training before starting work (88% of workers, 73.7% of nurses, 65.7% of physicians, and 68.3% of technicians). 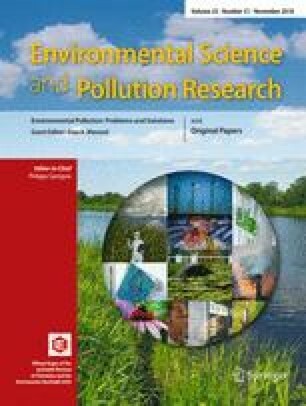 The majority of physicians, nurses, and technicians (70.5, 65.4, and 53.7%) denied regular environmental monitoring for radiation level inside work place. Health education programs on health and safety issues regarding physical hazards should be mandatory to all healthcare workers to improve their awareness and protect them from undue exposures they may face due to lack of adequate awareness and knowledge. There is urgent need of expanding the occupational healthcare services in Egypt to cover all the employees as indicated by the international recommendations and the Egyptian Constitution, legislation, and community necessity.